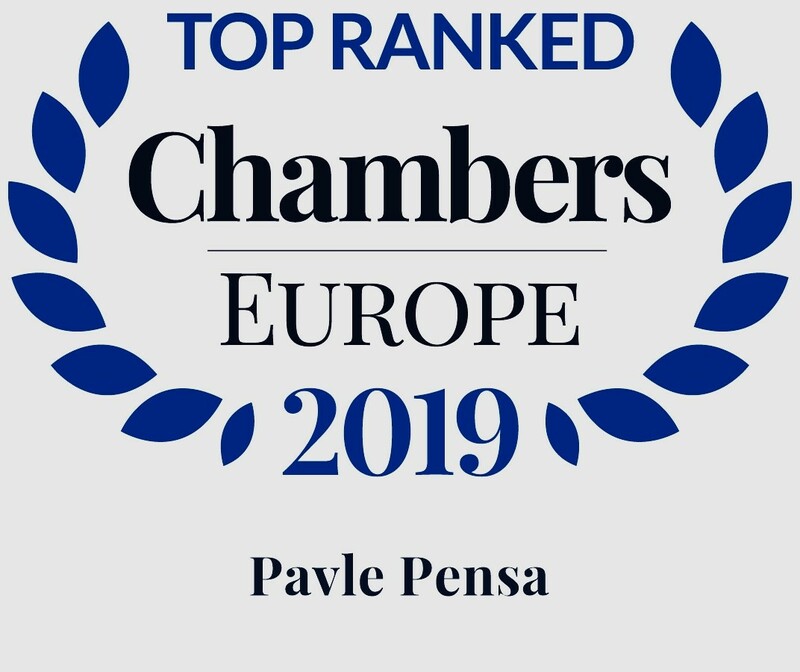 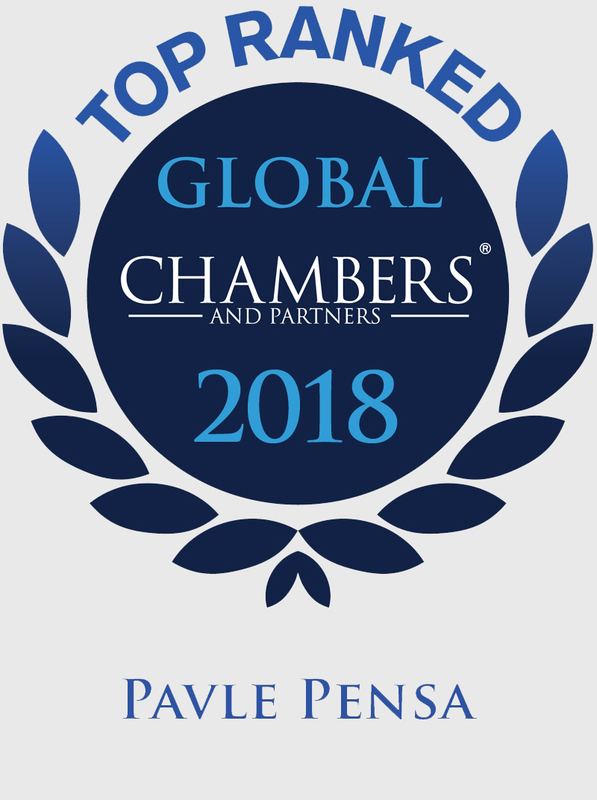 Pavle Pensa is Senior Partner and one of the Managing Partners.  His main areas of practice include counselling and management of negotiations on demanding M&A transactions, restructurings and joint ventures, and counselling and representation of clients in competition law and state aid cases. 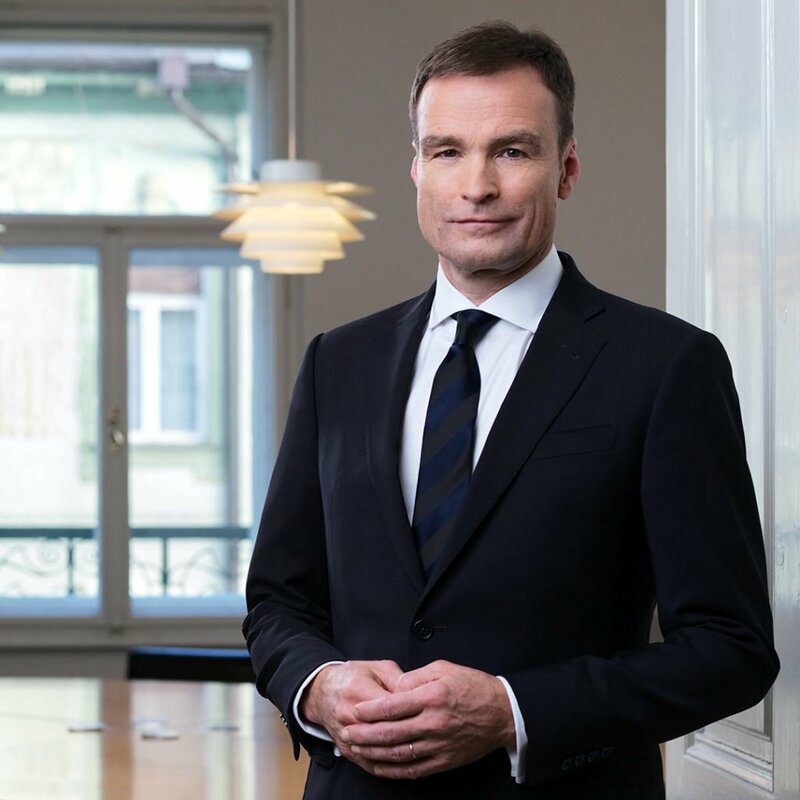 In his long-standing legal career, he has represented several domestic and foreign clients in complex disputes in front of national and international arbitrations. 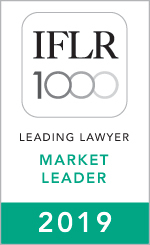 International legal directories rank him amongst the leading Slovenian attorneys.